Netspar Magazine provided background information on Netspar-related policy and activities. 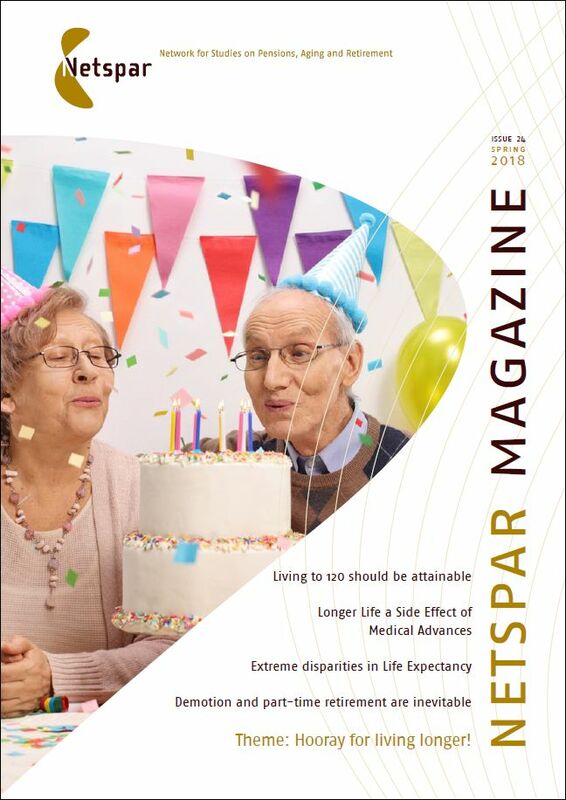 The final issue of Netspar magazine was released in the spring of 2018. You can read all previous editions here.